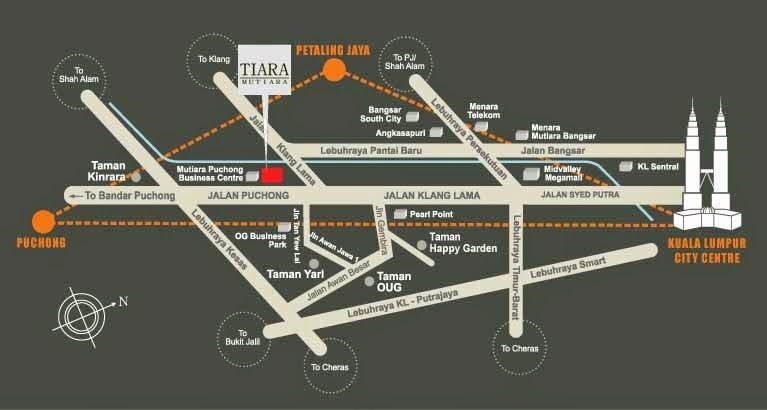 Tiara Mutiara is conveniently located within a stone's throw from major highways such as the Kesas Highway, the New Pantai Expressway, Federal Highway and LDP. 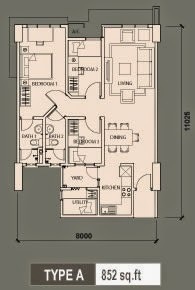 Tiara Mutiara designed for your everyday needs, this crown jewel boasts amenities to suit your modern day living lifestyle. 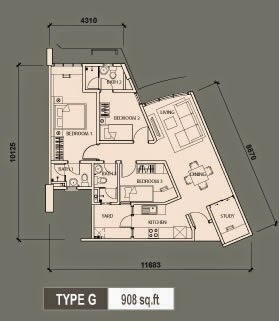 With shops just a lift button away, a gym and a pool, there is now no need to leave your home. 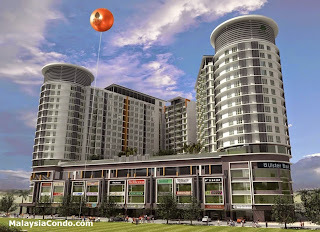 Tiara Mutiara also boasts a card access system as well as CCTV surveillance and security guards. 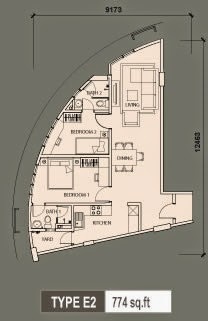 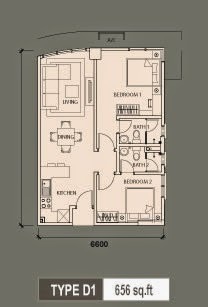 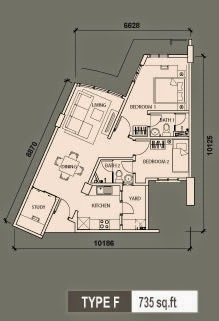 Built-up Area : 656 sq.ft. 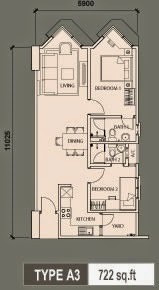 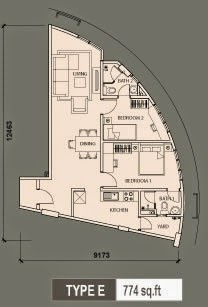 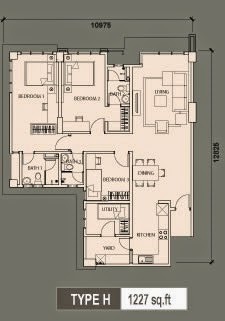 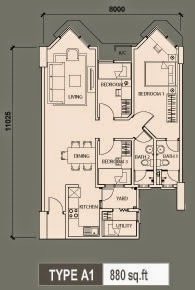 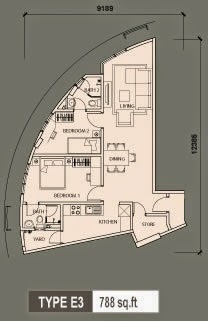 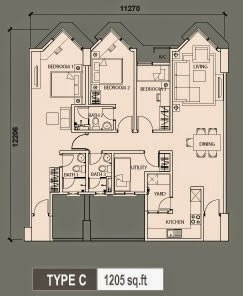 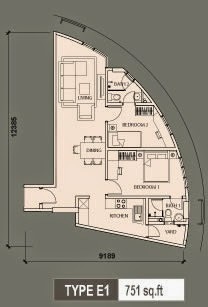 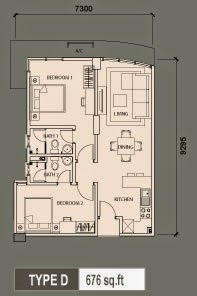 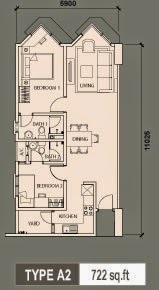 1,227 sq.ft.